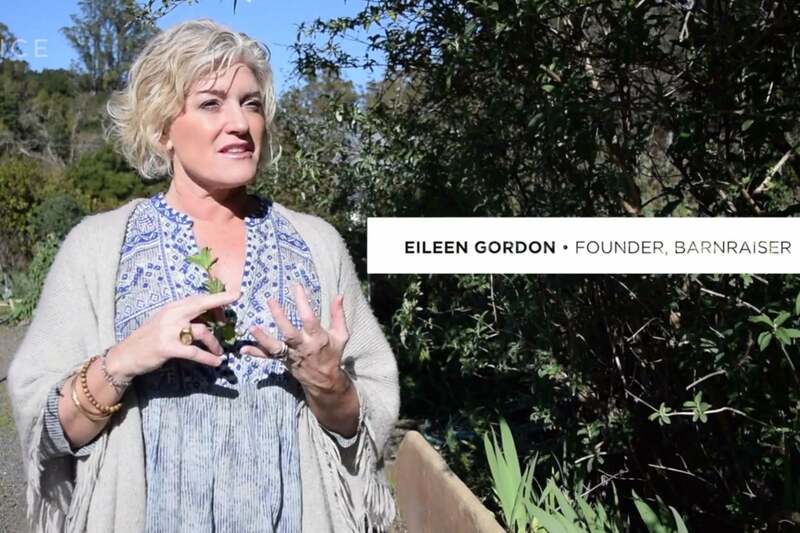 When Eileen Gordon’s intuition came knocking, she didn’t ignore the little voice in her head. Instead, she ran with her big idea to reinvent the concept of a barnraiser, the parties of old where communities came together to help their neighbor build a new bar. In 2018, Gordon’s version is a thriving online network of farmers, sustainable food inventors and people who value a healthy future. Barnraiser is a social and funding community that helps its members influence and scale the sustainable movement, while shoppers can snag artisan foods and back crowdfunding campaigns. When that ah ha moment hit, Gordon didn’t expect Barnraiser to become a growing business, but it chased her around. In large part, that motivation can from the clear needs of the farmers and small businesses in the Barnraiser community — they needed help to find their customers, access to capital and a network of peers. Gordon herself attributes her success as an entrepreneur to finding mentors who could help her navigate the paths of starting and building a company.